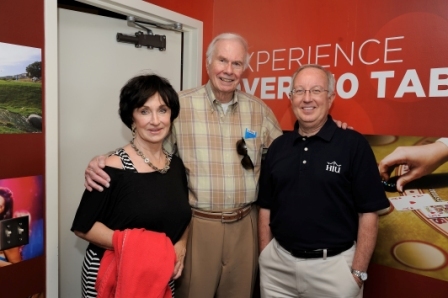 Dr. John and Jane Derry hosted two regional events in Anaheim, California and Phoenix, Arizona for Hope Associate and Board of Trustee Members. 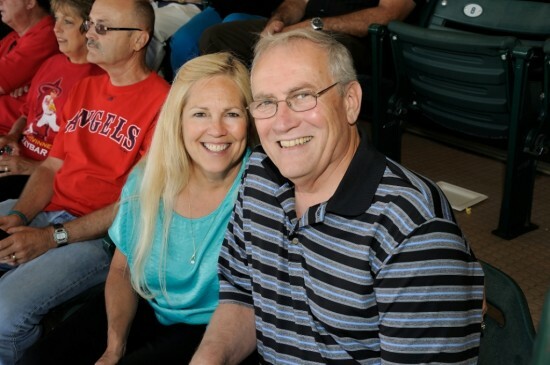 On June 8, HIU friends and family gathered together at Angel Stadium to watch the first ever Angels home series against the Chicago Cubs. The second event featured the Arizona Diamondbacks and the visiting Florida Marlins. Both events included a fun-filled evening of baseball, food, and friends. Attendees received a special commemorative Louisville Slugger baseball bat.